Admittedly, I was blind to the sounds of Mark Mulcahy. 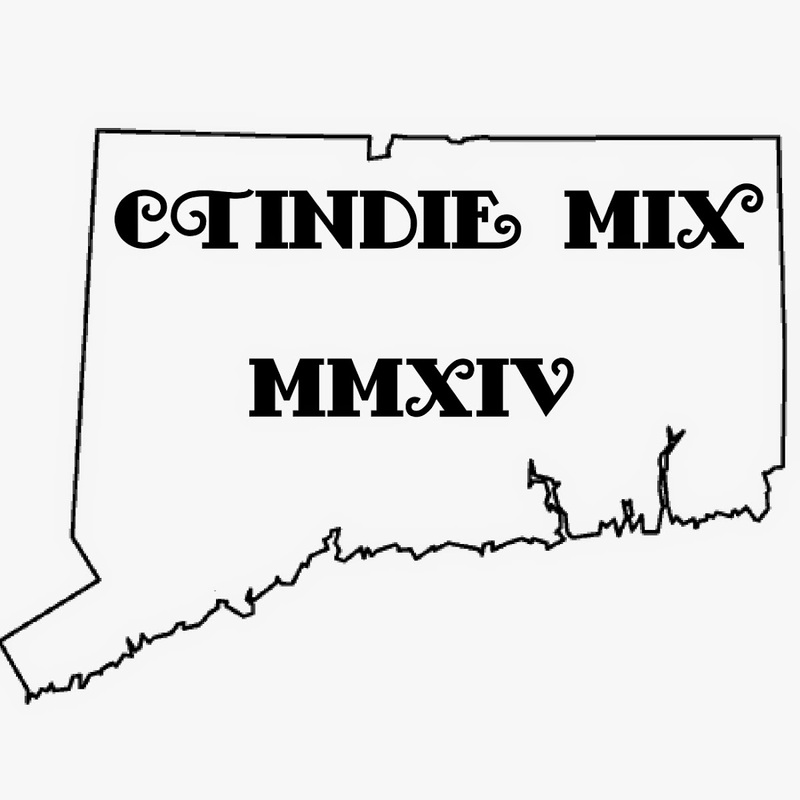 If you're older than 30 and went to college around the New England area I'm guessing you know the influence he had in the music scene or at least have heard his tunes on the radio. If you're my age and remember The Great Adventures of Pete and Pete then you know his work, you heard it every time the intro started. Even if you haven't heard of him there's a big chance you favorite band has and are fans. 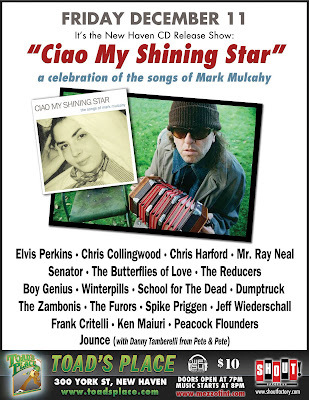 Ciao My Shining Star: The Songs of Mark Mulcahy, a tribute album, includes the likes of Thom Yorke and Dino Jr.and the show for this CD will be on the 11th at Toads. Short notice but this is not a great line up for a great CD, its a stacked line up with a good cause (part of the money will go towards Mulcahy who recently lost his wife.) The economy is bad but its only 10 bucks, spread some Christmas cheer and get the best value for your buck.